No one ever said marriage was easy, but after a spinal cord injury things are definitely tested in this age-old partnership. 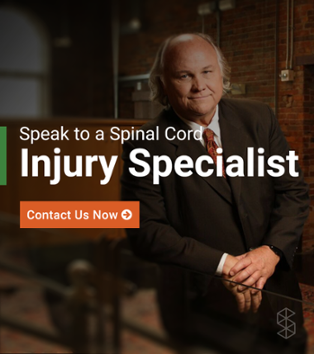 Couples have been known to falter when a spinal cord injury occurs, but this is not always so. It all depends on how strong the couple was before the injury. Most couples who have gone through a SCI, as well as psychologists, often agree — if the couple was ironclad beforehand, then they have a stronger chance at making it through. Codi Darnell, a T11 para and the voice behind HelpCodiHeal.com, is a living example of this. Codi and her husband Ian have been together since they were in-love teens. They met in high school and live in Vancouver, British Columbia. "We met and started dating in high school 15 years ago and we were married June 17, 2006. I was initially drawn to him because he was kind and quiet and I knew there was more to him then he let people see. I wanted to be the person who got to know him." After they were married, along came their three children. It was a random fall a little over a year ago however, that landed Codi in the hospital with a broken back. The prospect of never walking again was, obviously, hard to swallow, and it has affected her confidence level. "I've had many moments where I have worried about not being enough for Ian. It's never from something he has said, but from my own knowledge of marriage after SCI and my own anxieties of what the outlook of our life is now." says Codi, now 30. "But from the very beginning, Ian has been by my side and it has been clear that this injury happened to both of us in many ways,” says Codi. “We have dealt with it as a team from the moment that it happened and we continue to work together to get our life back." 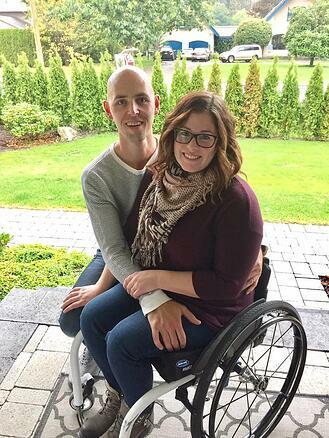 Trying to get back to a sense of normalcy after a spinal cord injury in a relationship is tricky, but they finally found their “normal” again once they were able to return back to their home. "There have been things that Ian has had to help me with that I wish he hadn't. But there was also comfort in knowing that he did it without hesitation. There has been more stress and we have had to have more patience and grace for one another. But I can't say that our partnership and our marriage has changed,” says Codi. "We still rely on one another and parent our children together. We are still attracted to each other and intimate. We talk and laugh and maybe cry a little bit more than we used to too." Codi does admit that they figure most things parenting-wise from a chair out as they go along. "Like most things in life, surviving and living with a spinal cord injury doesn't come with a manual. It helps to have a strong sense of humour and open and honest communication. Some of the responsibilities within our roles at home and as parents have shifted but we just continue to adapt and change as necessary." 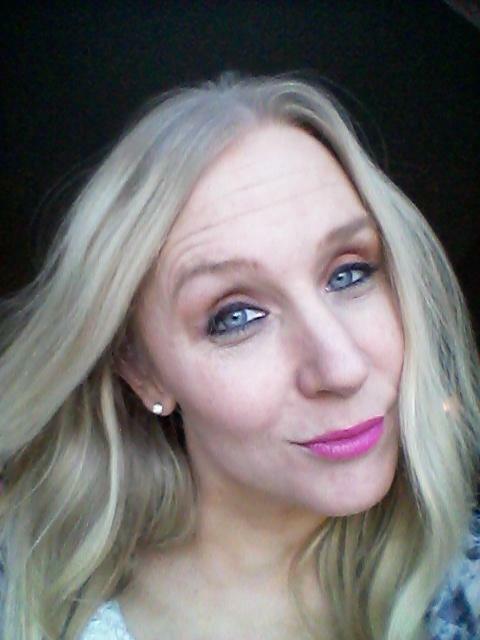 Codi, a blogger pre-injury, was inspired to share her new life and renamed her blog HelpCodiHeal.com. On her new blog she shares all aspects of her new life on wheels, from her marriage to parenting from a wheelchair, and she isn’t afraid to be real. "It isn't an easy road and we have had to be gentle with each other,” she says. “My husband and I are in love and our marriage and family is the most important thing to us and it is worth the ups and downs, but marriage is work and — wheelchair or no wheelchair — you have be willing to put the work in." Follow HelpCodiHeal to stay updated! Since 1998, Tiffiny Carlson has been a prolific commentator on all things SCI in a number of prominent magazines, blogs and websites. Hailing from Minnesota, she was the SCI Columnist for New Mobility Magazine for 13 years and she currently works as the Executive Director of SPINALpedia, one of the leading websites for people with SCI to share videos and stories. She has been a C5-6 quadriplegic since a diving accident 24 years ago. Tiffiny has also been a fierce advocate for SCI research. In 2016, the Morton Paralysis Fund honored her for her work. While all SCI topics interest her, dating, love and the business of relationships have always been where her passion lies the most.